Legislative instrument- F2018L01581-LIN 18/077: Supporting Innovation in South Australia Event for Class GG, Subclass 408 (Temporary Activity Visa) Instrument 2018, specifies the Supporting Innovation in South Australia event as an Australian Government endorsed event for the purposes of paragraph 408.229(b). d) who have completed a written, supporting business plan to take forward a business directly related to an innovative idea. A copy of the endorsement letter from the government of South Australia will need to be attached to the primary applicant’s visa application along with the supporting business plan. The business plan is required for applicants to outline their innovative ideas and how they intend to further develop that idea in Australia by participating in the event. The event will run for three years from 21 November 2018 to the end of November 2021. 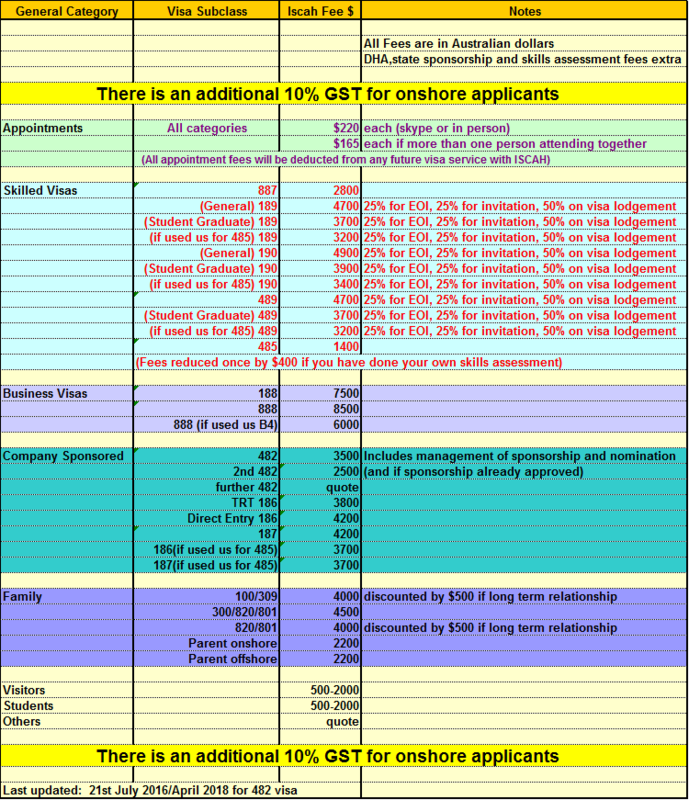 Dependants will be allowed to apply for the subclass 408 and accompany the primary applicant to Australia for the length of the event. Applicants will need to continue working on their innovative ideas and participate in activities organised by the government of South Australia and their industry partners as part of their participation in the event. The government of South Australia will monitor the visa holders’ activities during their time in Australia to ensure that they adequately participate in the event. The government of South Australia will advise the Department if they believe the visa holder’s activities are not sufficiently associated with the event. This instrument commences on 21 November 2018.